This website is no longer maintained, the new version of the site is available at www.qualityengineering.polito.it. Welcome to the website of the Quality Engineering Group. 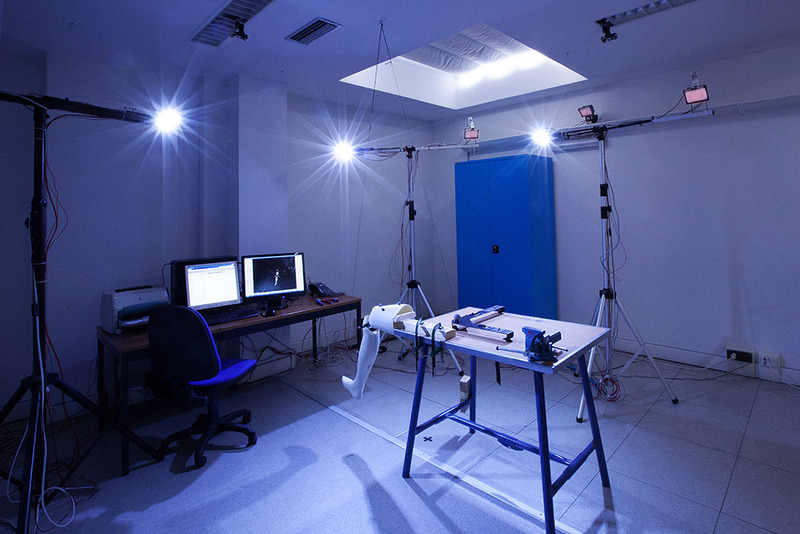 The research group is part of the Department of Management and Production Engineering (DIGEP) of Politecnico di Torino. The group, which is coordinated by Prof. Fiorenzo Franceschini, deals with research areas related to Quality Engineering. In particular current research interests are in the areas of Statistical Process Control, Service Quality Management and Industrial Metrology. The group is working also on Bibliometrics and Performance Indicators. This website was created with the goal of promoting the research activities carried out by the group. All information or material contained herein is intended for that purpose.